Proper HVAC maintenance can help you save money on repair costs. A well-maintained system will operate with enhanced efficiency, which reduces energy expenses and also extends the life of the unit. To improve the efficiency of your home in Sugar Land, Texas, and save money, entrust a professional HVAC contractor with your preventive maintenance. 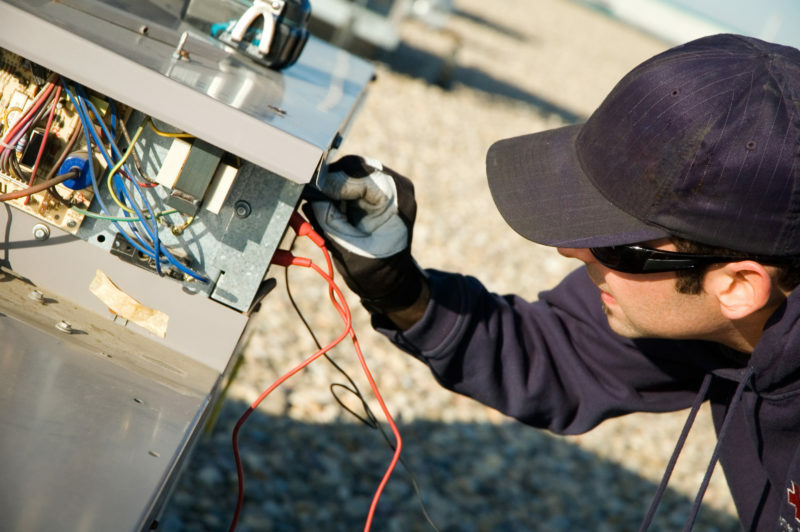 Regular maintenance on an HVAC system is essential for pinpointing small problems. For example, if there’s a tiny hole in the ductwork, air escaping can increase your heating and cooling bills. A quick repair can stop the air from leaking out, making it easier to heat and cool your home while also lowering your energy expenses. Without regular HVAC maintenance, though, you can’t pinpoint and address these small problems. There’s nothing worse than coming home from work to discover a broken HVAC unit. Not only does it mean you’re stuck in a home that’s too cold or warm, but you’ll also have to reach deep into your bank account to pay for the necessary repairs. Professional HVAC maintenance keeps this from happening. Potential major issues can be identified before they happen, and you can take proper steps to ensure you steer clear of major repairs. Proper HVAC maintenance has the potential to save you thousands of dollars. Sometimes, the best choice is to spend your money on a new unit. You may not like the idea of installing a new HVAC system. But when compared to an old system’s inefficiency and how it raises your heating and cooling bills, installing a new unit will save you money in the long run. Conditioned Air specializes in quality commercial and residential HVAC maintenance. Contact us today at 281-201-0356 to learn more about saving money or to book your HVAC maintenance visit.